Apple has released the first official pre-release seed of macOS 10.13.5 High Sierra to registered developers. The release of macOS 10.13.5 follows on from the beta seeding of iOS 11.4, tvOS 11.4, and watchOS 3.4.1 to developers and continues Apple’s commitment to progressing its main software platforms. Apple recently released macOS 10.13.4 final into the public domain, meaning all compatible Mac owners were able to download and get to grips with the latest public changes. With that release being so recent it is even more impressive that Apple hasn’t rested on its laurels and is straight away pushing out new developer and test builds to the community in order to get macOS 10.13.5 to a place where it can be released publicly. 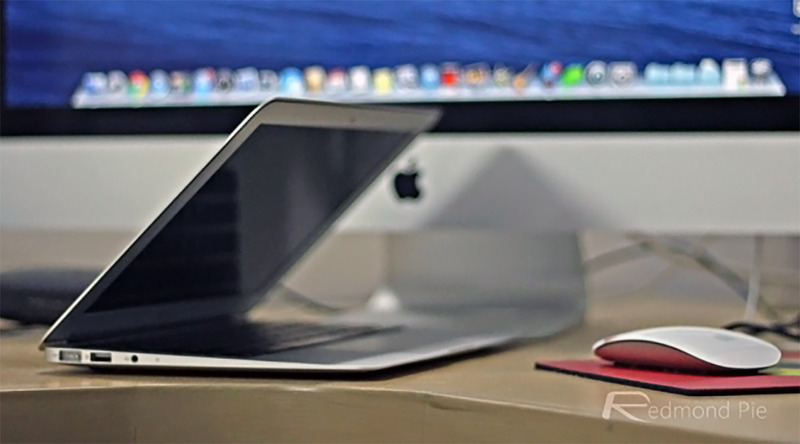 This may only be the first release in that process but it is likely to be one of many as Apple pushes toward a public release for all compatible Mac hardware. In terms of functionality, macOS 10.13.5 doesn’t bring a whole earth-shattering suite of improvements, but its most notable improvement should be enough to make it a desirable build. With this release, Apple has reintroduced the Messages on iCloud functionality which was previously pushed into macOS 10.13.4 but then removed in the final version without any prior warning. The release of iOS 11.4 suggested that Messages on iCloud would make an appearance in the next pre-release seed of macOS, and this release has confirmed exactly that. The functionality means that any messages will be stored securely as part of a consumer’s iCloud package and therefore be available on all devices and backed up. Additionally, macOS 10.13.5 also includes the usual bug fixes and under-the-hood improvements designed to push the platform forward and ensure that everyone has the same positive experience across all Mac hardware. It’s also likely that we will see an accompanying security patch update as soon as macOS 10.13.5 goes live, but for now, we need to assume that this pre-release seed also contains security-based fixes and improvements. As always, if any additional information becomes known through testing, and if it turns out that Apple has slipped in a desirable and killer feature in, we will be sure to let you know with immediate effect. If you are a tester, then its available to download right now from developer.apple.com. 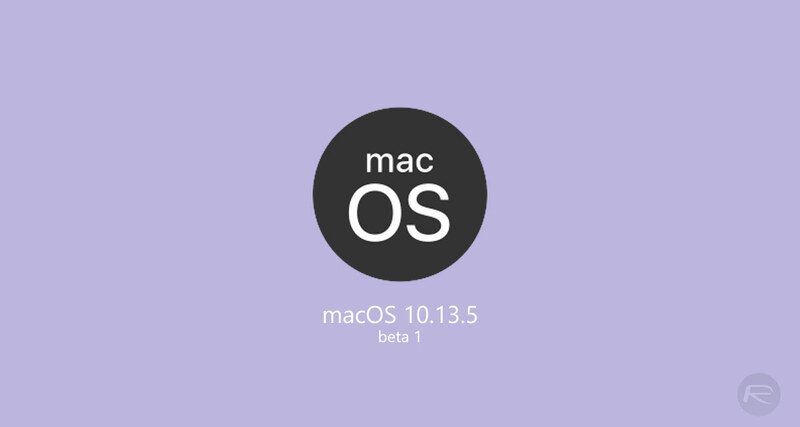 Update x1: macOS 10.13.5 beta 1 is now available to public beta testers as well.